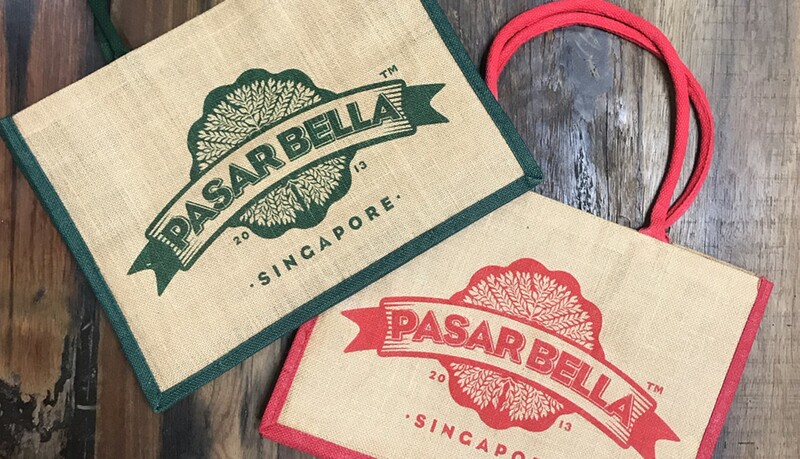 From now until 31 May, spend $15 at any stall on a single receipt in PasarBella to receive a complimentary Reusable Grocery Bag. Redemption is at DRINKS! stall upon presenting the receipt. PasarBella is located at North Wing, #01-455. You may use our NEW Interactive Directory on your mobile phone to find your way to your favourite shop, brand or product. Visit http://quickguide.sunteccity.com.sg.